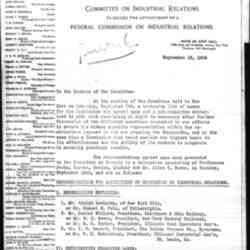 Lindsay provides names of potential members to work on a Federal Commission on Industrial Relations. 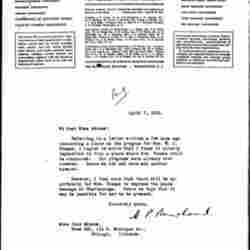 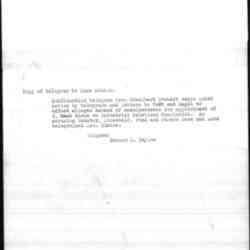 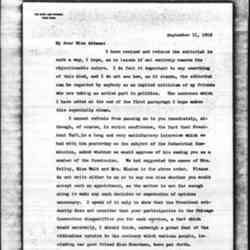 Devine tells Addams that he revised an editorial and that Taft wanted to appoint her as a member of the Industrial Commission. 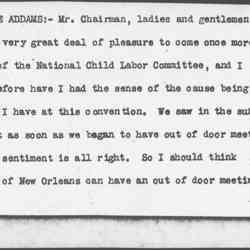 Addams addresses the attendees in the opening speech for the start of the Tenth Annual Conference on Child Labor in New Orleans. 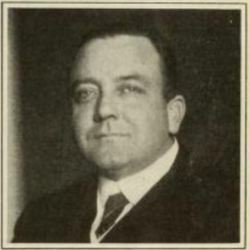 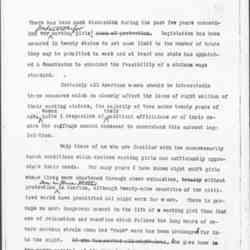 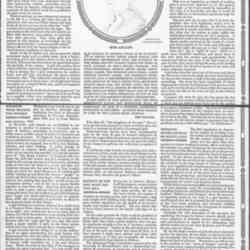 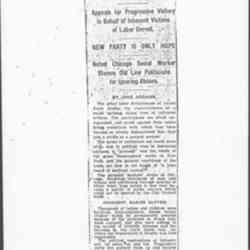 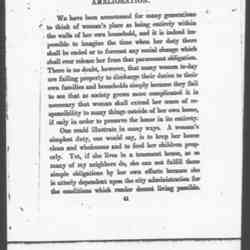 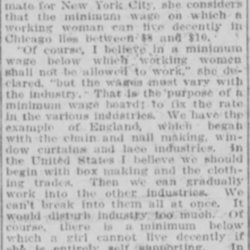 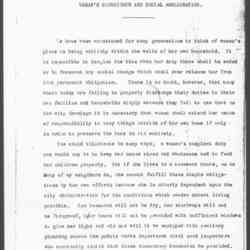 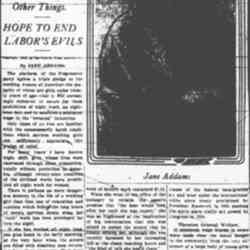 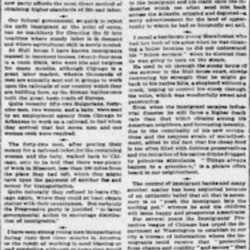 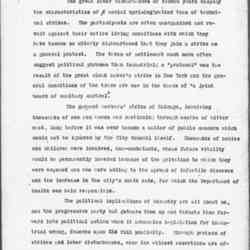 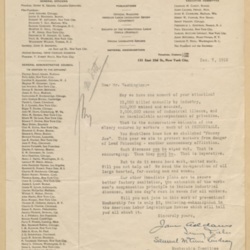 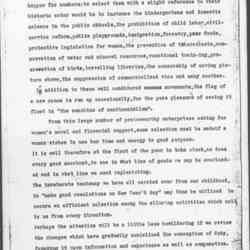 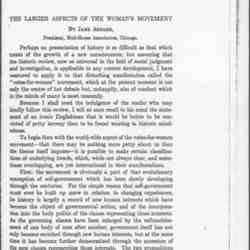 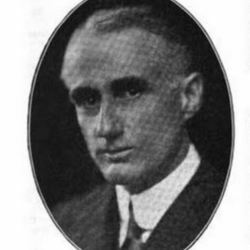 Addams comments on the minimum wage for women while in New York, arguing that women workers in Chicago should earn between $8-10. 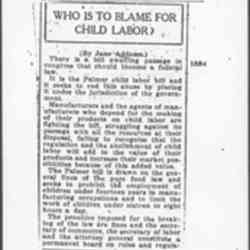 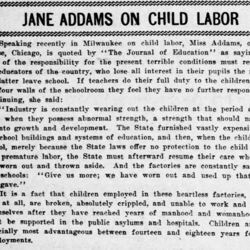 Short quote from Addams' speech in Milwaukee on child labor argues that industry wears out children in a heartless way. 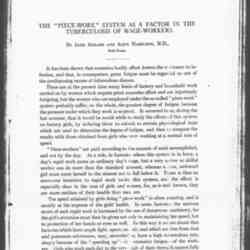 At the Sixth International Congress on Tuberculosis in Washington, D.C., Addams and Hamilton discuss "Economic Aspects of Tuberculosis" and why people living in poverty are more susceptible to the disease.